No title. 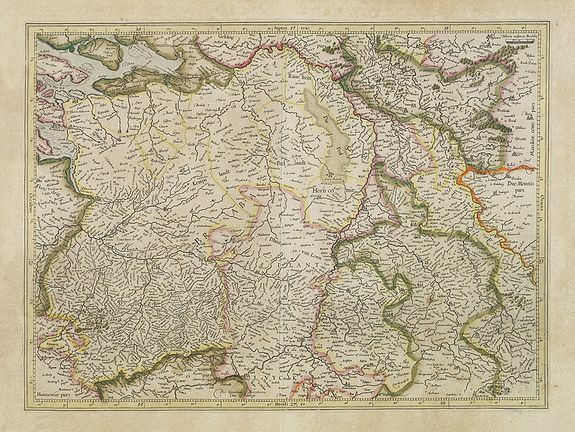 [Brabant] - MERCATOR, G. / HONDIUS, J. Title : No title. [Brabant]. Size : 13.5 x 18.1 inches. / 34.4 x 46.0 cm. Description :Brabant, Gulick and Cleve. Condition : A good and strong impression. Paper slightly age-toned, as usual. Altogether in fine condition.